Built to stringent BS EN 12320 European Security Standards, Squire’s Stronghold® padbars provide maximum security against attack. 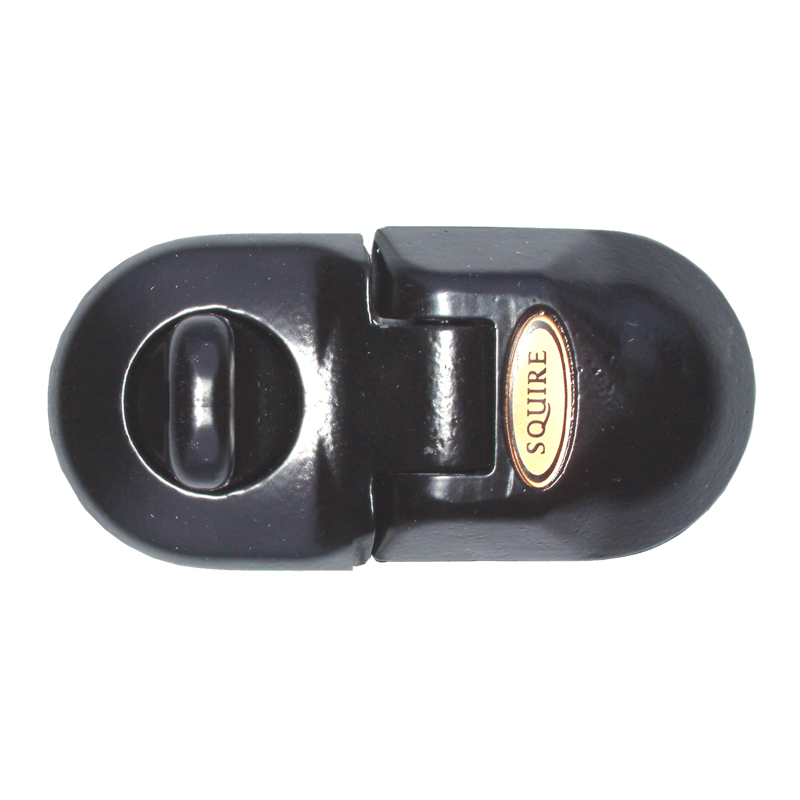 Their heavy-duty construction provides a total security solution as part of Squire’s extensive range of Stronghold® hi-security products. The STH1 ultra-strong padbars are made of special hardened casting with a specially toughened hasp attachment plate and staple. 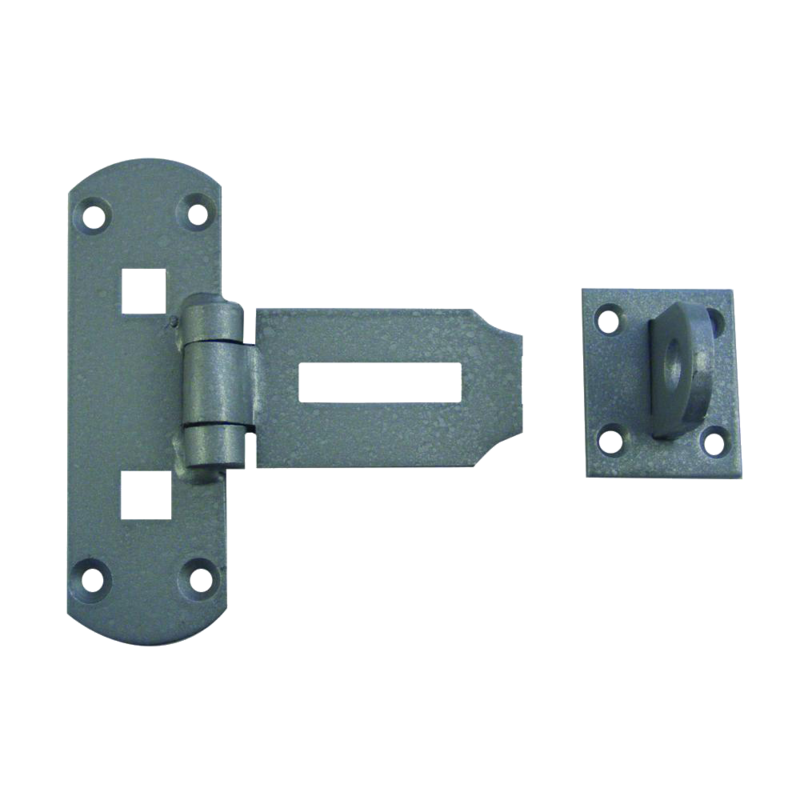 STH1 padbars are easy to fit and particularly suitable for perimeter gates, warehouse, internal doors, external doors, gates and storage areas.